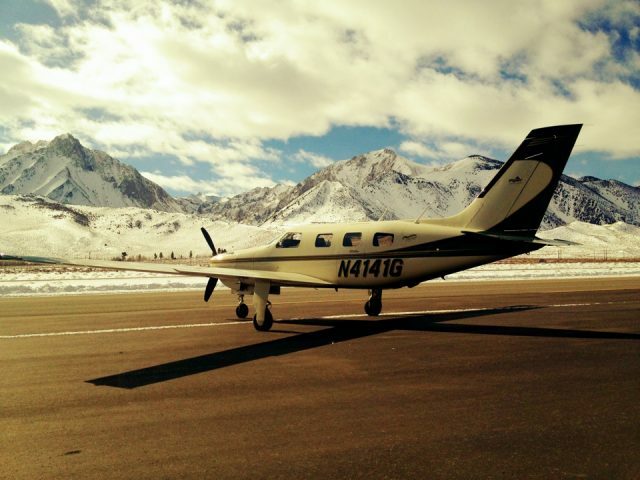 The piston-powered Piper Malibu series is still the epitome of pressurized travel in its class. After nearly 30 years, it is still the only cabin-classed single engine pressurized single engine aircraft still in production. When Piper replaced the Malibu’s Continental 520 with the Lycoming 540 engine, it created the Malibu Mirage. Over the ensuing years, Piper has consistently improved this model offering new technology along the way. The Piper Mirage was one of the first aircraft to offer digital instrumentation as standard and incorporated various leading avionics technologies as they were developed. 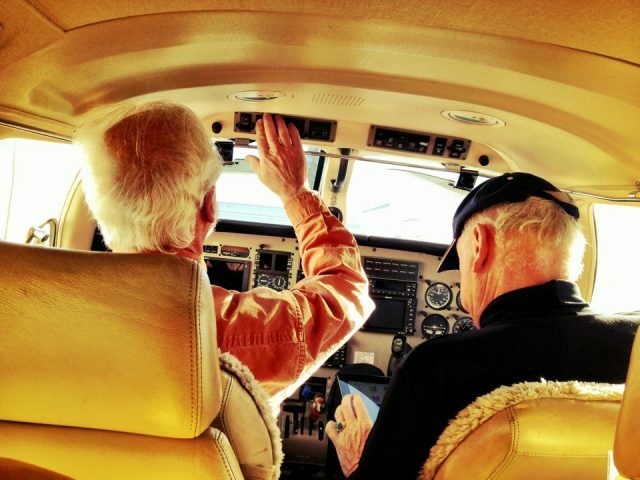 From the factory, owners have been able to choose from King, Meggit, Avidyne and now Garmin for the flight instruments. The Piper Malibu Matrix is a great airplane. Designed with an integrated oxygen system, rather than pressurization, it offers operational simplicity, slightly lower empty weight, and still can outperform its competitors..